This is an easy and cheap way to make your own grippy slippers. 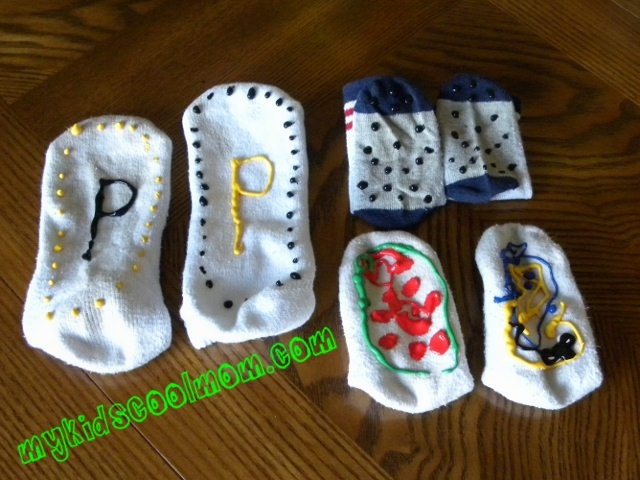 The kids will have fun designing their own slippers to use in the wintertime. Go to my full article HERE to see the instructions, the items you need and some ideas to spark your child’s interest. 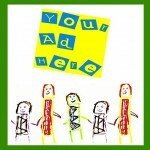 This entry was posted in Cool Ideas, Frugal Tips, Frugal Tips-Other. Bookmark the permalink.